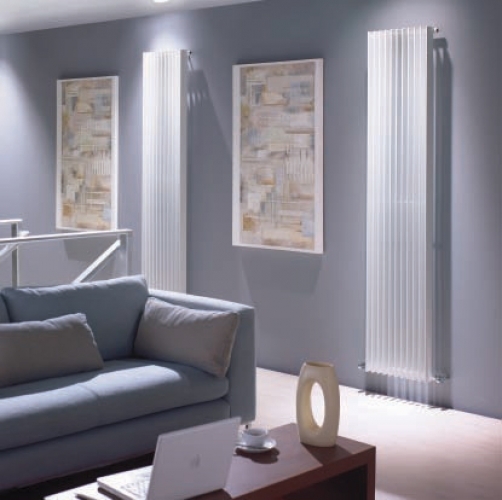 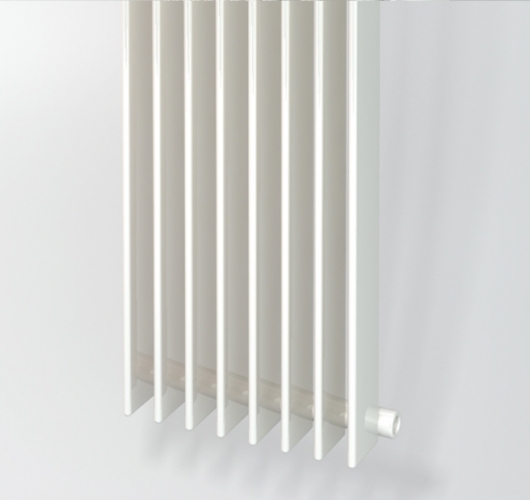 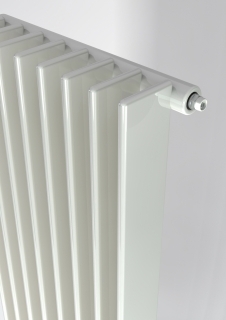 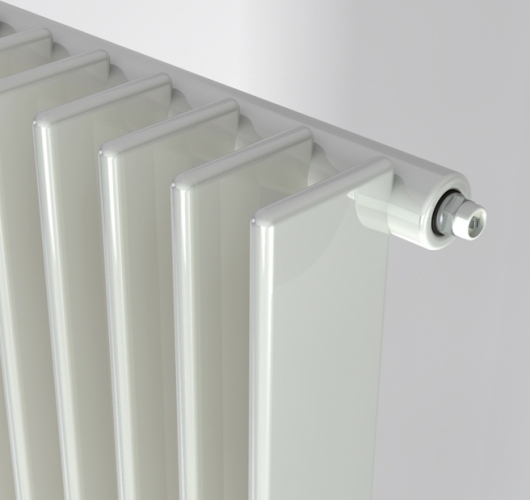 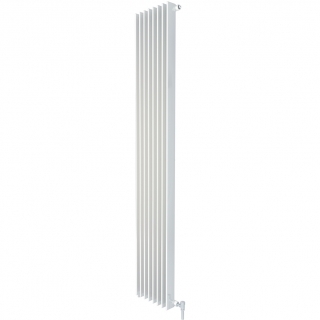 The Concord Slimline Range, from radiator giants Stelrad, is constructed from slim, flat tubes, which lie horizontally. The Stelrad Concord Slimline Radiators are a new vision for Stelrad offering visual appeal combined with advanced heating technology. 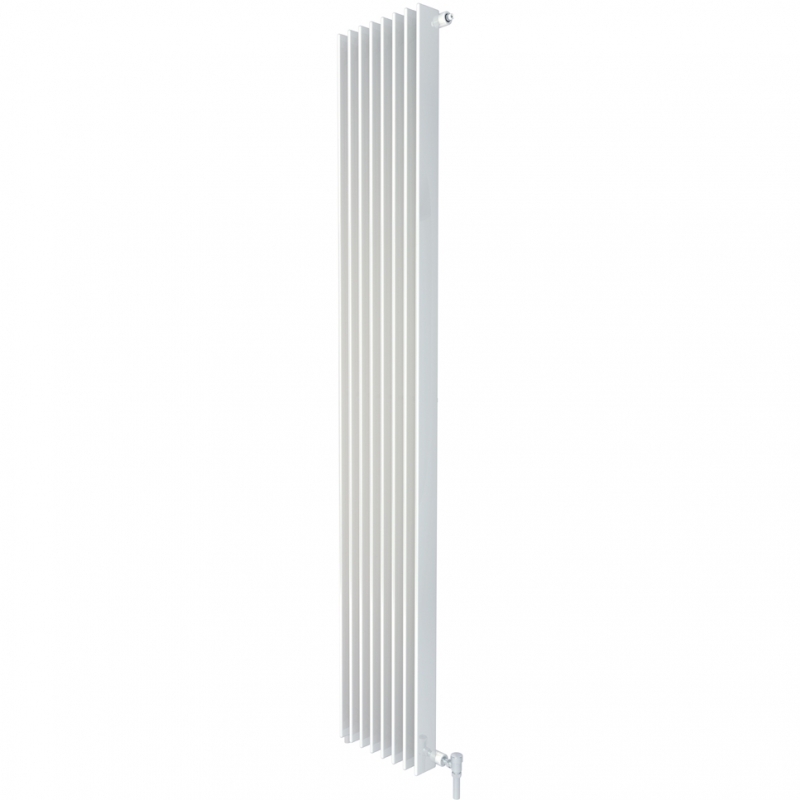 They are available in a variety of sizes and outputs. allows extensive flexibility of siting whilst breaking new barriers in heating efficiency. Please note; All orders above 2000mm require completion of special order form and are estimated for delivery within 8 weeks.